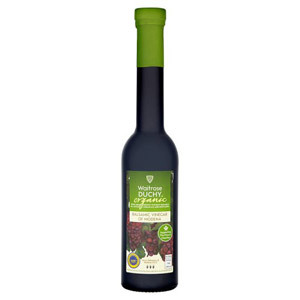 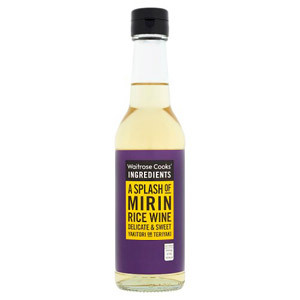 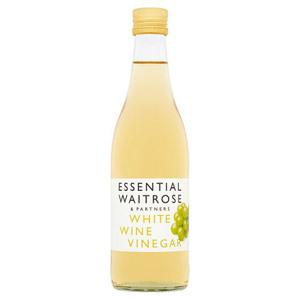 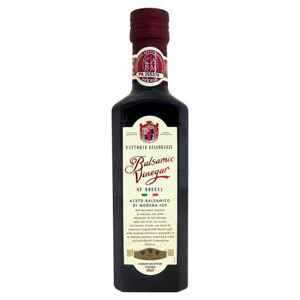 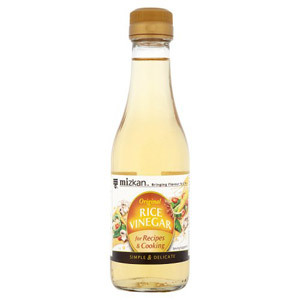 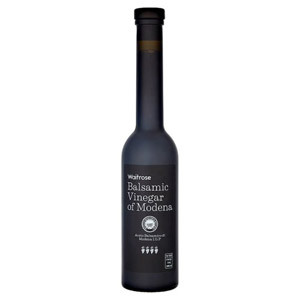 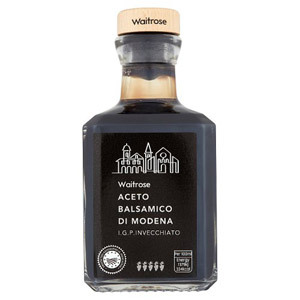 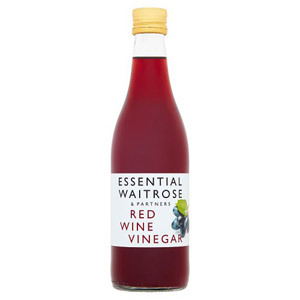 Take a browse through our extensive range of vinegars and you will soon realise that there is actually an amazing array of different vinegar products out there to choose from. 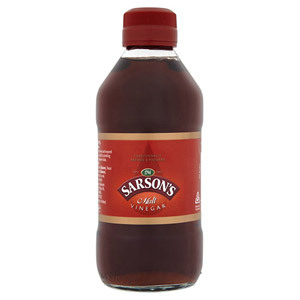 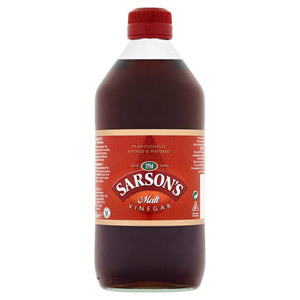 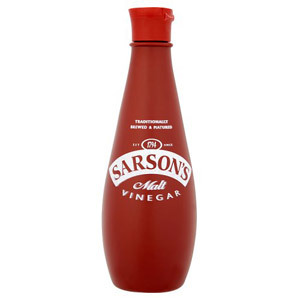 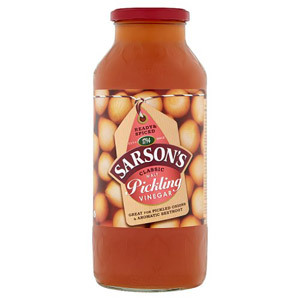 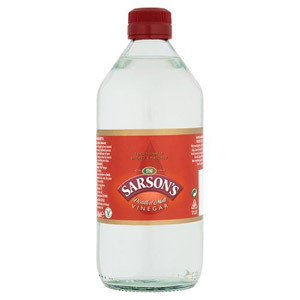 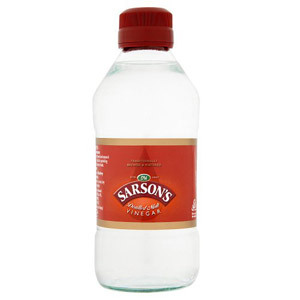 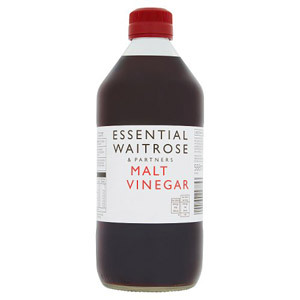 Malt vinegar will always have its place at the forefront of the British kitchen cupboard, the name on the label invariably being Sarsons. 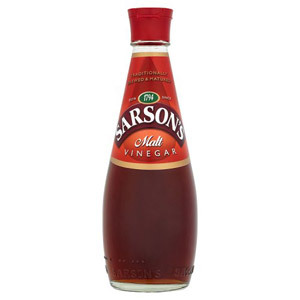 Thomas Sarson was responsible for launching the first vinegar in the 1700s, making this a truly historic item! 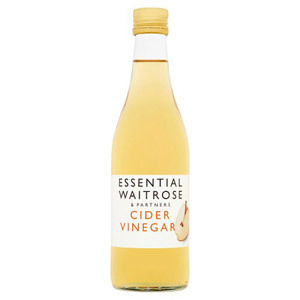 Whilst you can't beat a spot of malt vinegar on a good old fashioned plate of chips, there are a number of other types of vinegar that can be used in conjunction with all manner of recipes and dishes. 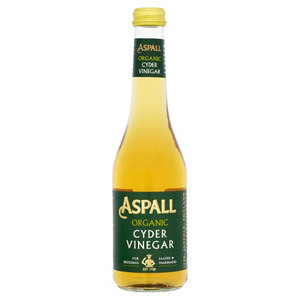 Our selection includes a number of high quality Aspalls products including Red Wine Vinegar and Cyder Vinegar - perfect for creating your very own delicious marinades, salad dressings and sauces.